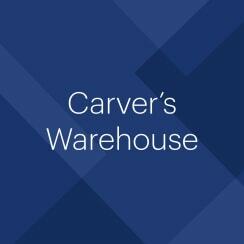 Carvers warehouse occupies a convenient location, adjacent to Piccadilly Basin and just a 5 minute walk from Piccadilly station. Built in 1806, Carver’s Warehouse is Manchester city centre’s oldest surviving warehouse and the only one built of stone. Renaissance, BWB and café/deli operator, North Star Piccadilly. 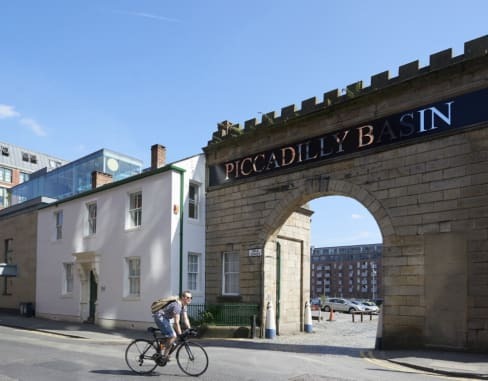 The sensitively restored, listed building comprises six floors of office accommodation all set within a magnificent piece of Manchester’s heritage.